AZ&B offers innovative and cost-effective transportation design solutions. Our extensive experience includes development of new and existing transit systems, roadways, hiking and biking trails, and airport facilities. These projects require a rare blend of skills and should only be trusted to the most qualified engineers. AZ&B partners with agencies on transit system projects of all types —commuter rail, light rail, bus rapid transit, and streetcar systems. 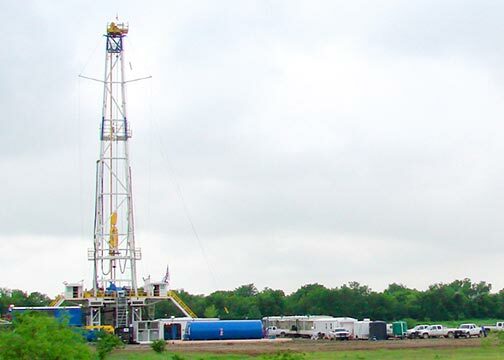 We can guide clients through all phases of a project, including: initial planning, environmental permitting, design, and construction management. 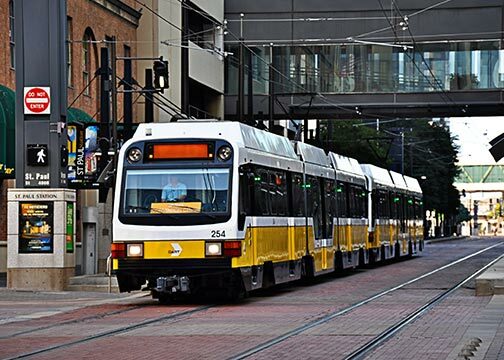 AZ&B is the lead engineering design firm for the design-build extension of the Dallas Streetcar Extension Project for the City of Dallas and DART. The Project is divided into two extension segments. 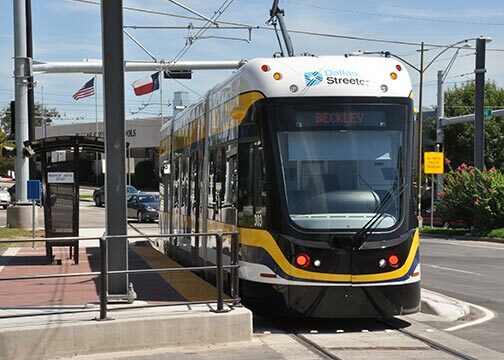 The Southern Extension will extend the USOC Streetcar from the current southern terminus at the intersection of Beckley Ave. and Colorado Blvd. to the Bishops Arts District near the intersection of West 7th St. and Zang Blvd. 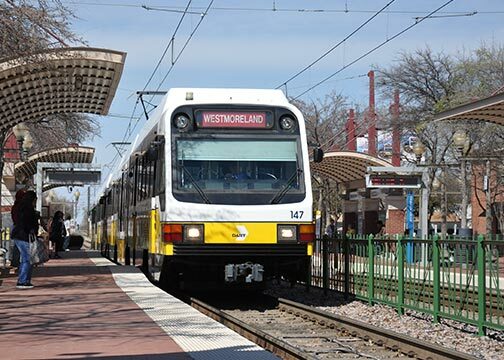 The Northern Extension will provide a loop along the block bounded by Young St., Lamar St., Wood St., and Houston St. that will serve Union Station, the Dallas Convention Center, and the Omni Convention Center Hotel. 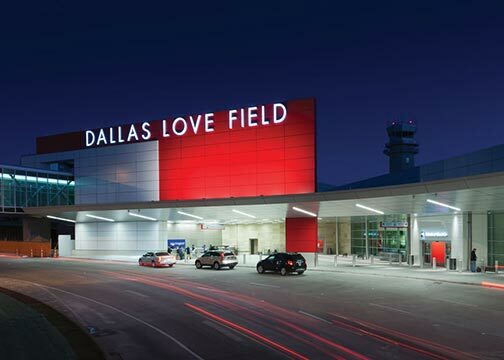 100 % Design for $18 million DART design in a complex urban environment completed in 8 months from notice-to-proceed. 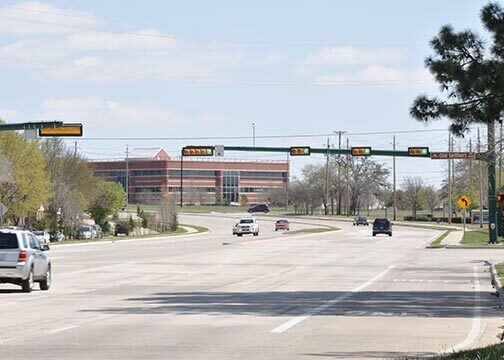 Our engineers have experience providing designs for roadway systems ranging from residential streets, collectors, thoroughfares and highway systems. Our team can assist in the planning and implementation of new or rehabilitation projects in a way that secures public acceptance and provides smooth traffic management from construction through operations. This 11-mile-long $75 million project entails the widening and reconstruction of the existing 2-lane rural roadway to a 6-lane divided urban arterial. The scope of services provided by AZ&B includes design surveying, environmental documentation, design of horizontal & vertical geometries, hydrologic analysis and drainage design for 20 culverts, storm drainage system and four bridges at major stream crossings, signing & striping, design of permanent & temporary traffic signals w/ VIVDS cameras, staged-phased traffic control plans, earthwork determination, and erosion control plans including development of permanent BMP’s and preparation of the PS&E package. AZ&B has assisted airports in runway improvements, critical needs analysis, water distribution systems, survey support services for mineral leases onsite, and design of airport facilities, including fire stations, training facilities, and people movers. 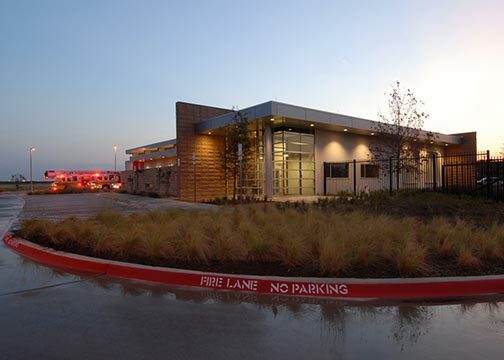 AZ&B was responsible for the civil site design for this new fire station located in the International Commerce Park section of DFW Airport. AZ&B provided design services to provide the civil elements for an automated valve system to control fire training operations flow between the storm sewer, sanitary sewer and the onsite recycling facility. AZ&B utilizes their extensive experience and knowledge to design hike and bike trails of various sizes, lengths and materials for municipal, governmental, residential, and commercial development clients. 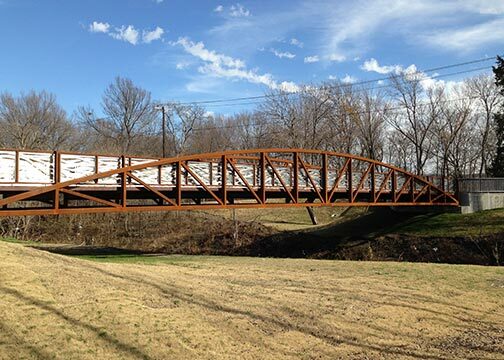 Our hike and bike trail projects include features such as pedestrian bridges, lighting systems, benches, trail signage, and slope stabilization. 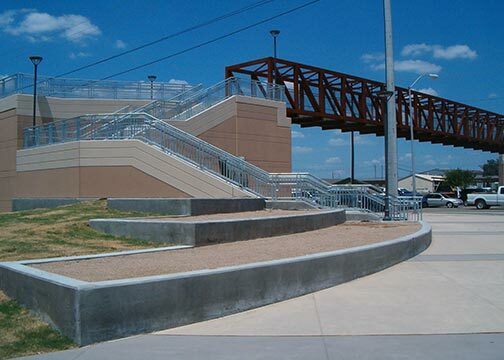 AZ&B provided survey, civil design and construction phase services for the construction of the Denton County Transit Authority (DCTA) / Lewisville Trail in the City of Lewisville, Texas. 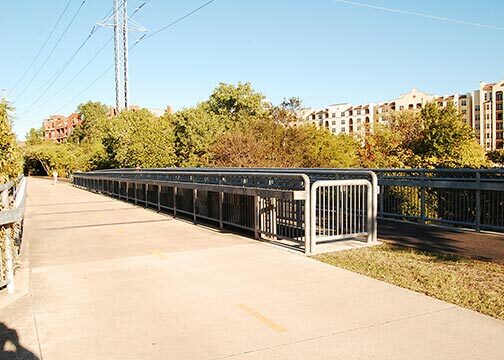 This project consisted of a 3.29-mile long, 10-foot wide concrete multi-use trail running from DCTA’s Hebron Station to just north of the Mill Street/Jones Street intersection. 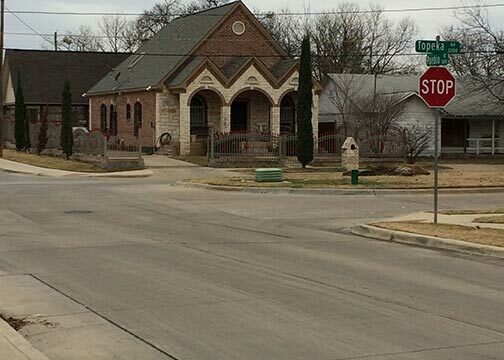 It also included dedicated bike lanes and a temporary sidewalk connection through Downtown Lewisville.